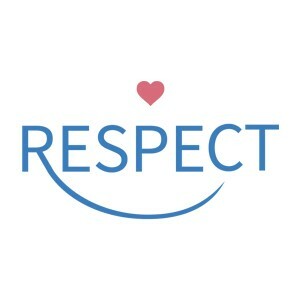 I would like to receive occasional information and updates from RESPECT Online Auction and jumblebee. 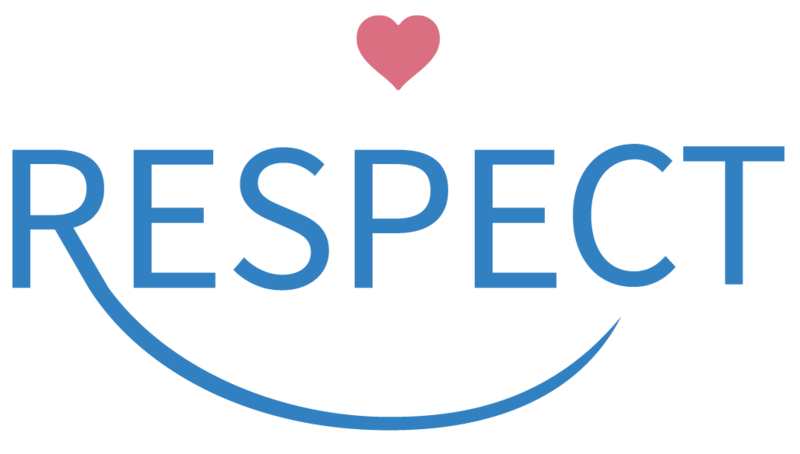 RESPECT is the organisation responsible for fundraising for capital projects and ground breaking research for people within the Daughters of Charity Disability Support Services. Current Bid from this auction will go towards these projects. Close. Minimum bid is €500 (Bid increments are €50). A walking tour of Dublin for six people with Historian Colette Jordan - from Vikings to Normans, to Georgian Age and on to Rebellion and Independence. This tour will commence at Dublin Castle Gate - on to Christchurch - to St Patricks - back through Dublin Castle - up Dame Street - into Trinity College - out back gate Trinity - on to Merrion Square - finish on St Stephen’s Green.. Where you will be met by a chauffeur driven car to take your party of six, to lunch at The InterContinental Hotel, Ballsbridge. Note: the walking tour will take approx. 2.5 hours, easy walking, all on the flat, not too academic – no exam at the end!! This Prize is kindly donated by Colette Jordan, Murray’s Chauffeur Drive and The InterContinental Hotel. Formerly Research Officer in Centre for the Study of Historic IRISH Houses and Estates in MAYNOOTH University, Research includes Carton House, Castlehyde, New Abbey Estate, Estcourt Estate (UK), Official Dublin Tour Guide Fetac Level 6.